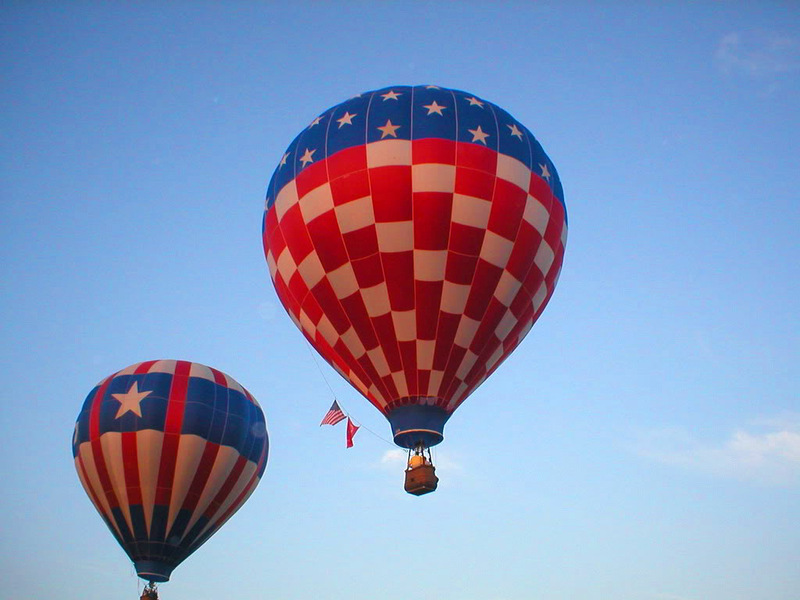 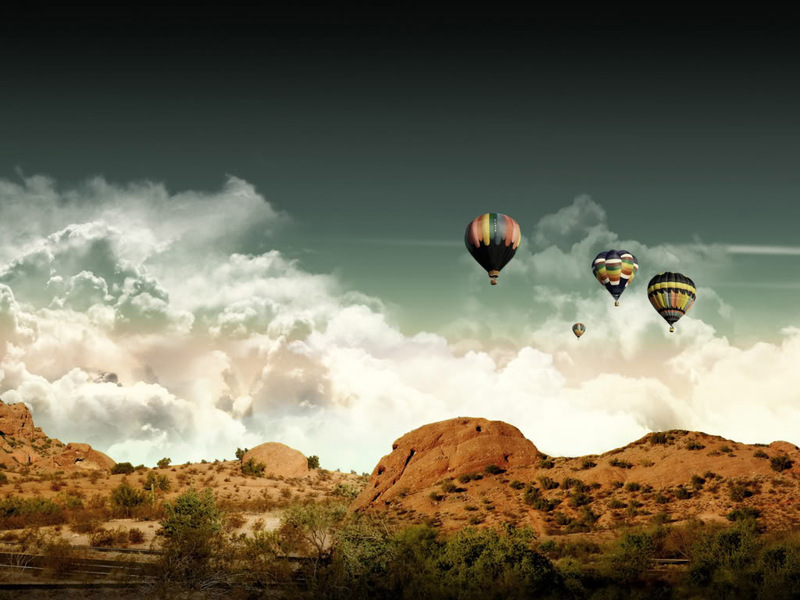 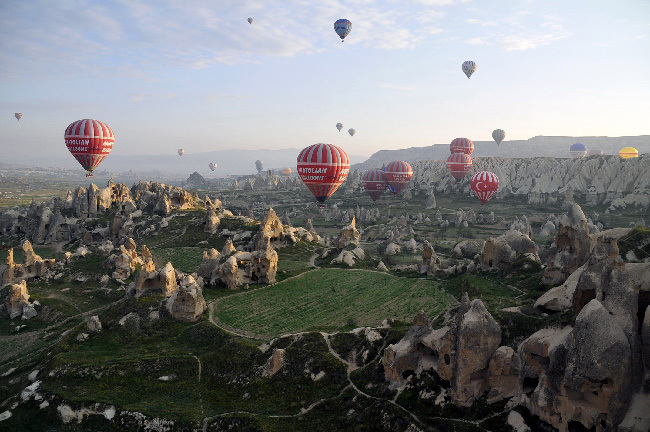 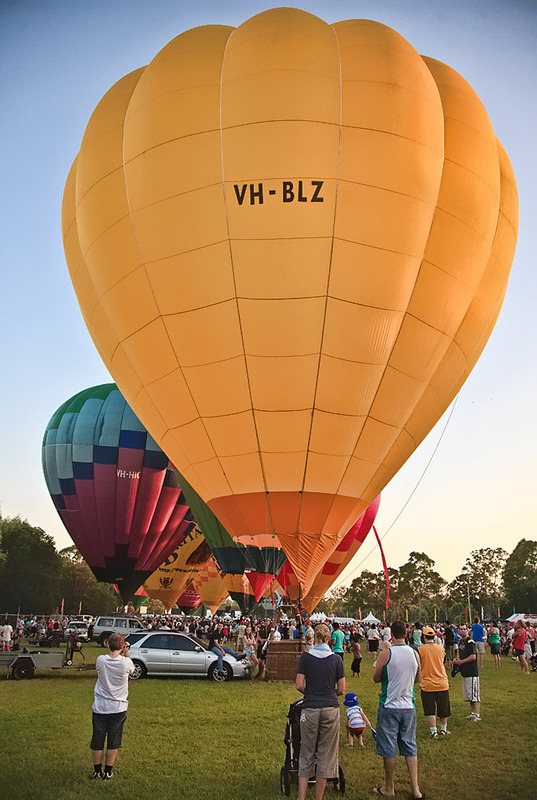 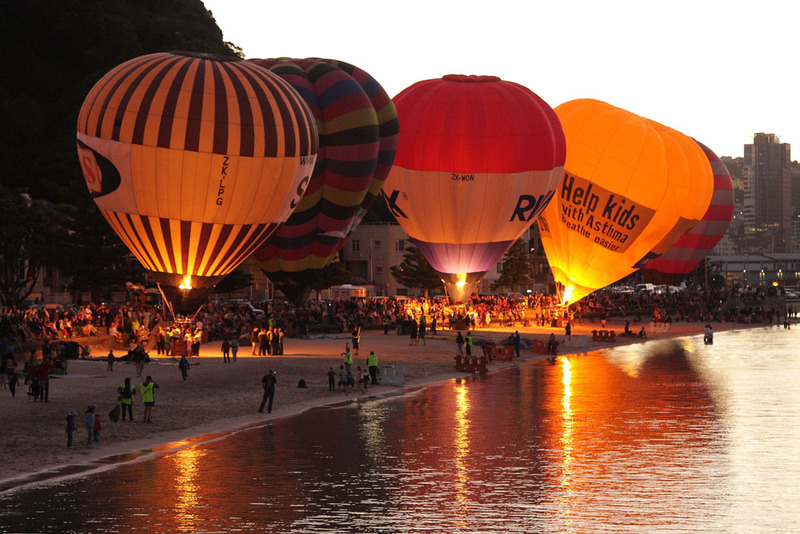 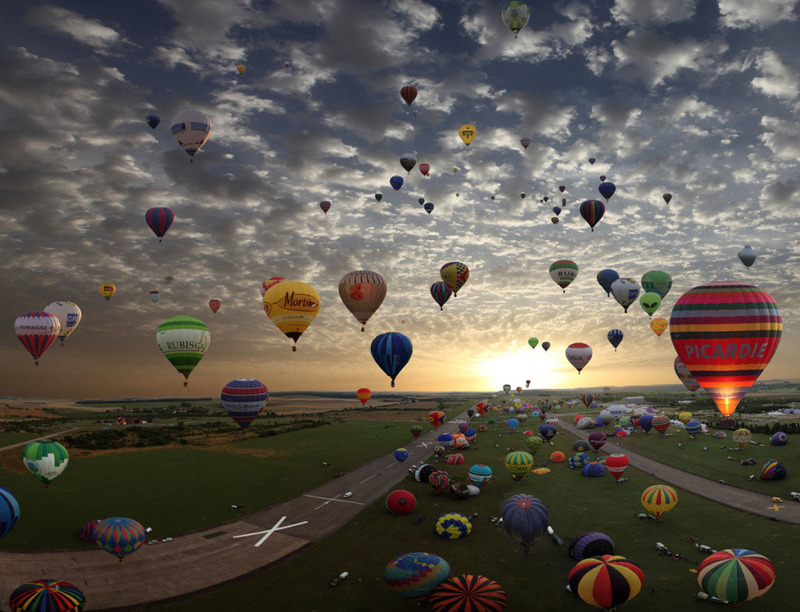 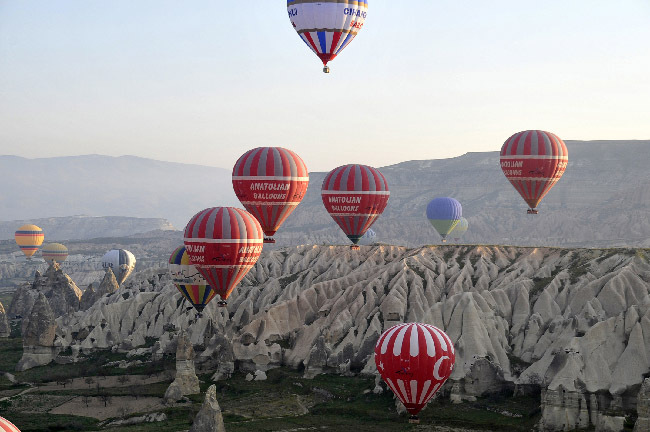 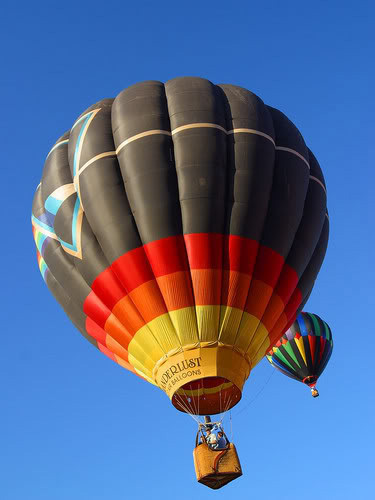 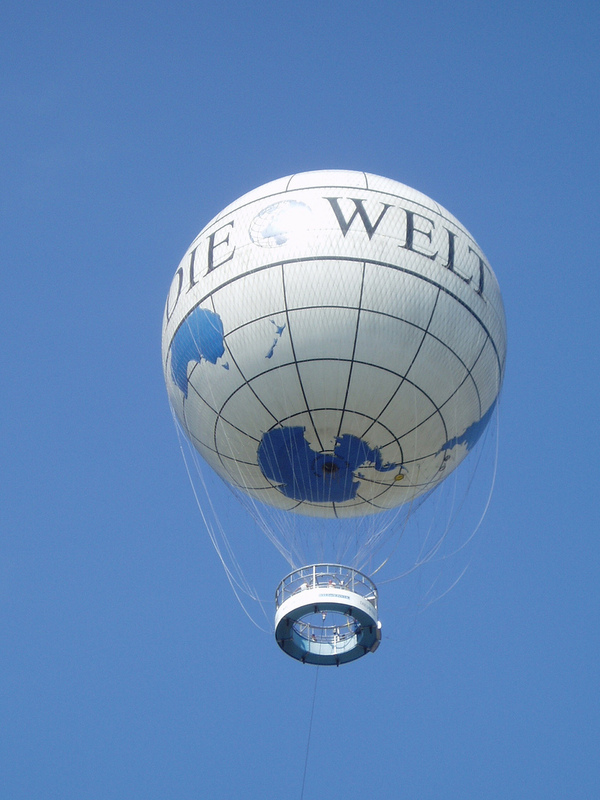 Hot air balloons are based on a basic scientific principle, that warmer air rises in cooler air. 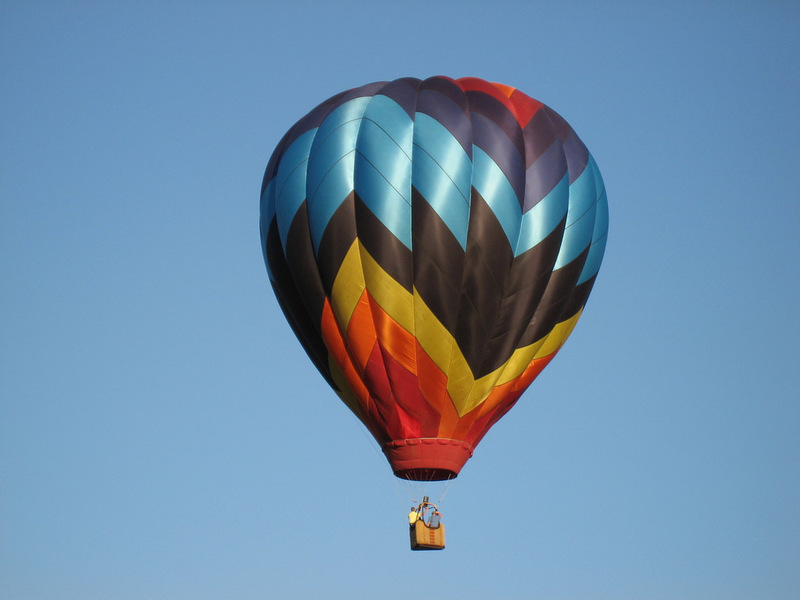 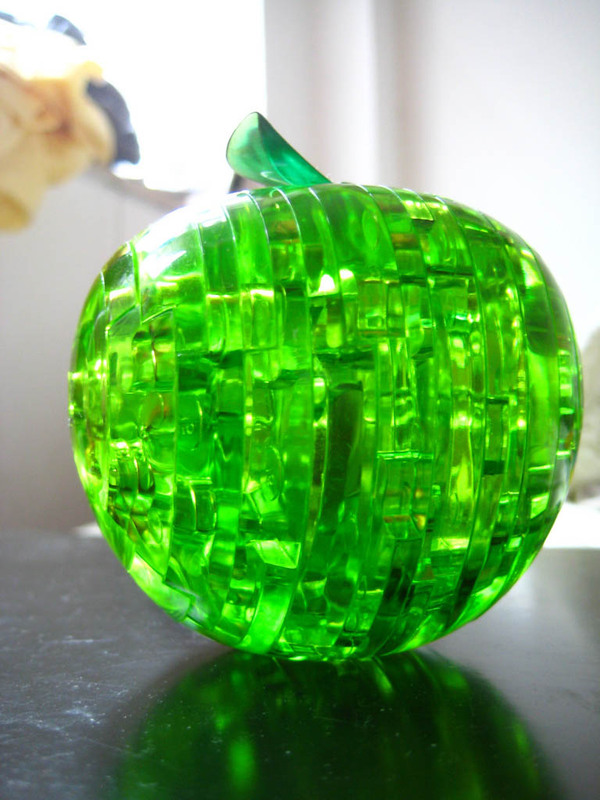 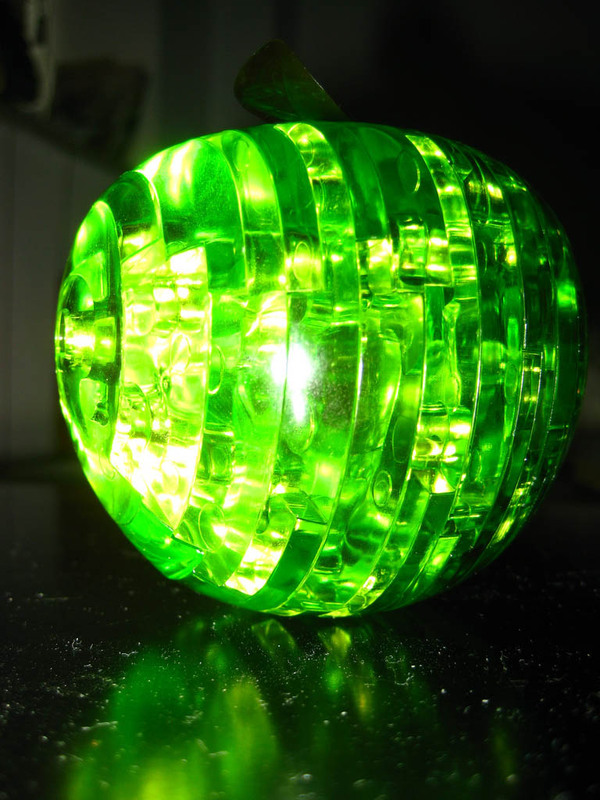 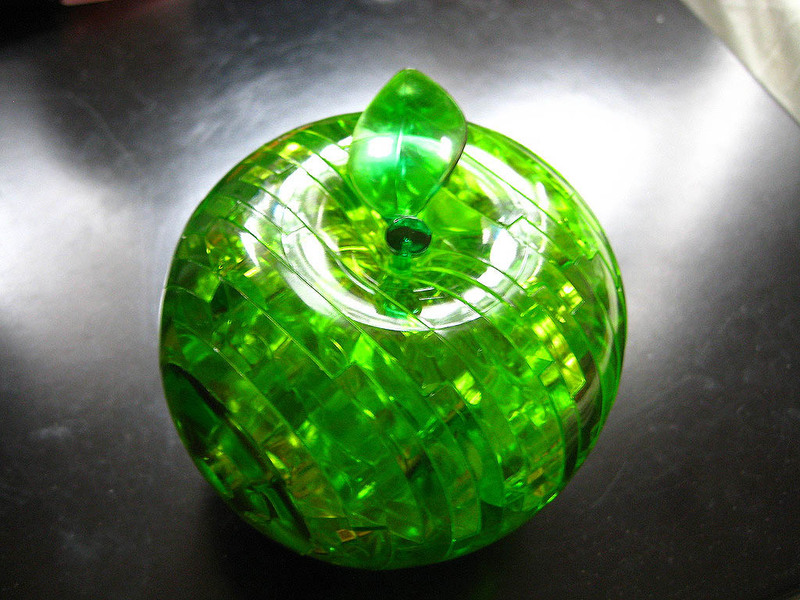 It means that hot air is lighter than cool air, because it has less mass per unit of volume. 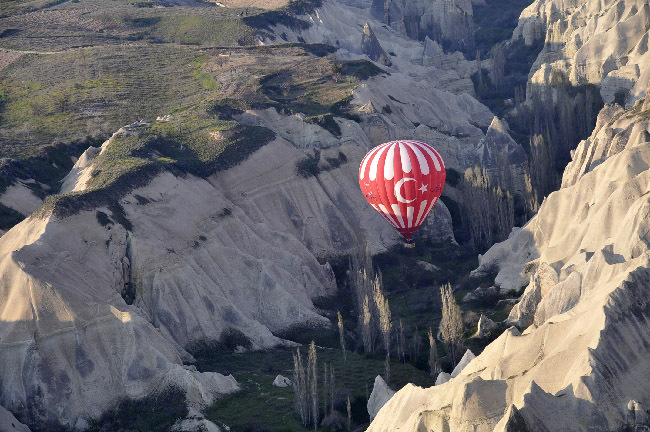 The best flying weather is in the summer when the skies are clear and the winds light. 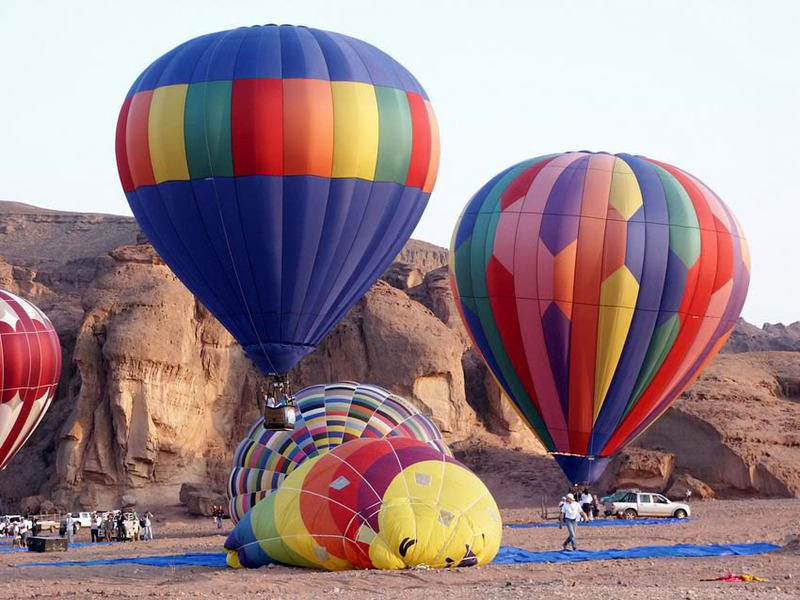 A balloon flights are not cheap, but it\’s unforgettable experience in your life. 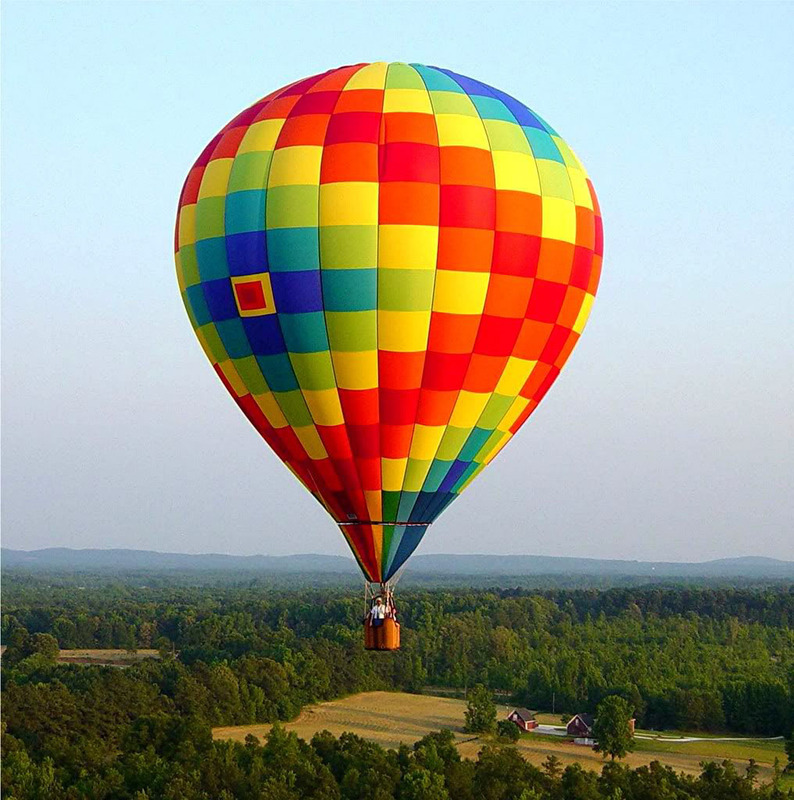 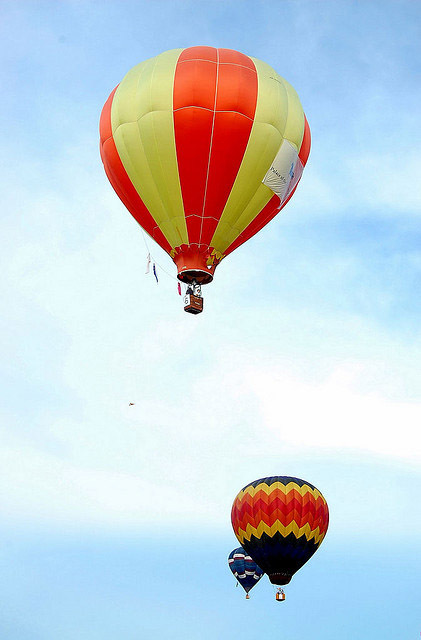 It is better to take a balloon ride with friends and share the costs. 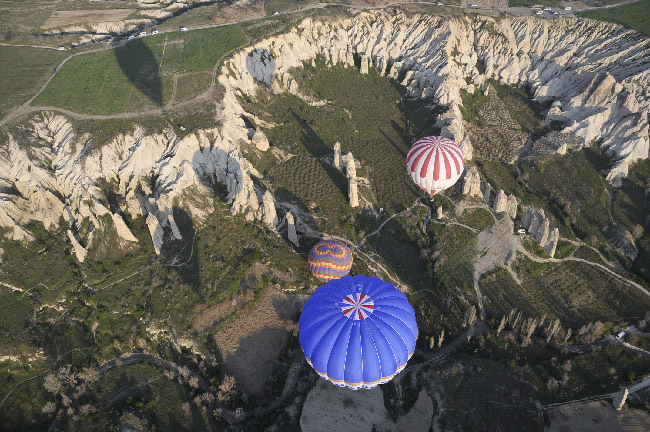 Ballon offers one of the best birds eye view of your town and country.